Sanchin can be explained, translated, dissected, interpreted, or described in so many ways. Once you think too heavy on any subject it can become tedious. Not that looking at it and or studying it is a problem, it just that too much time or too much discussion can lead to over reading a basic premise. I came from a fighter’s dojo. Kumite ruled. Kata was there but it was secondary to kumite. Important yes but not the first thing on the Isshinryu menu. Let’s face it – kata is karate and I know that. My Sensei taught me that well before Sho-Dan and moving forward to the present. My focus is self-defense now that I am older and cannot do what I did 30 years ago. 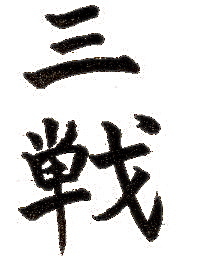 When I do kata I think of Ginchin Funakoshi and his 20 precepts. 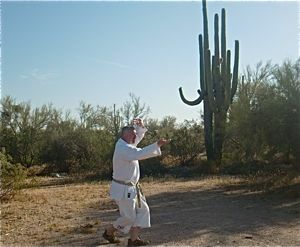 In particular the one that states that karate does not begin with an attack or first strike. What he stated is what I preach exactly: “Self-defense only” !! 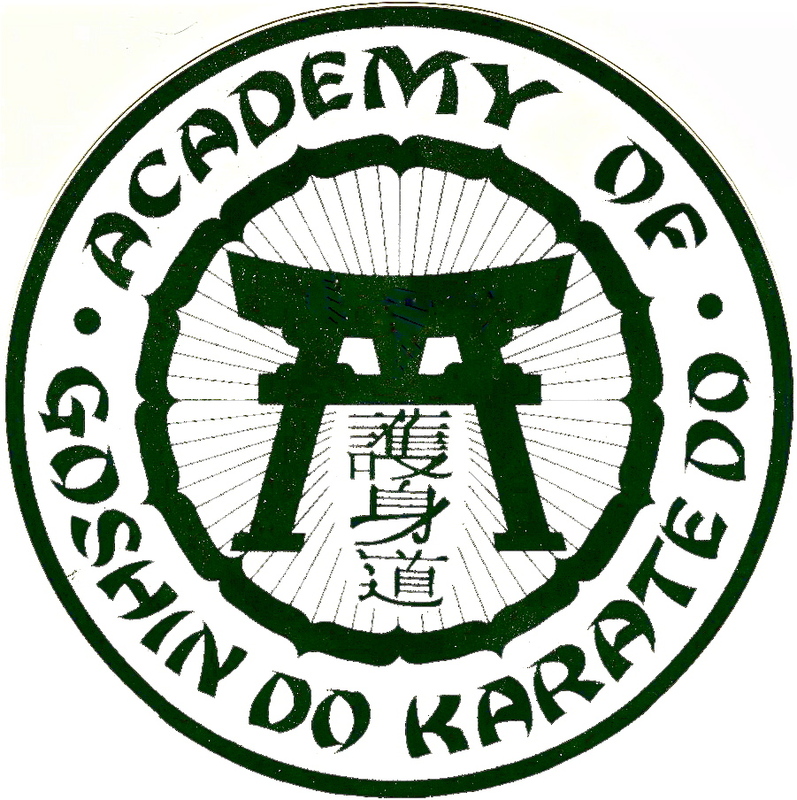 Back when I started it was part of your training, but again it took a back seat to kumite.This as the dojo I went to was different and by the way it was the 70’s. You fought back then like nothing else mattered. When kata was performed, Sanchin was the staple that meant you were preparing for battle. We did it hard, strong, and with emphasis. Just doing it gets the end result in physically preparing your body for three, six, or 9 battles. Thank-you for taking a moment and providing your insightful comment. My best wishes to you and your Isshin-Ryu Association.